To improve the quality of life through baseball, by providing a competitive atmosphere. An atmosphere where players can test and improve their baseball skills. To teach the integrity of the game of baseball and to help players understand the greatness of the game while learning the life lessons associated with baseball. To guide and enhance the process of advancing to the collegiate level. To provide the best learning atmosphere, the best competition, and the most fun the game of baseball has to offer to its participants. Triple Crown welcomes players and parents who are committed to improving their skills, playing competitively and supporting the Triple Crown Royals Mission as well as adhering to all rules and guidelines. 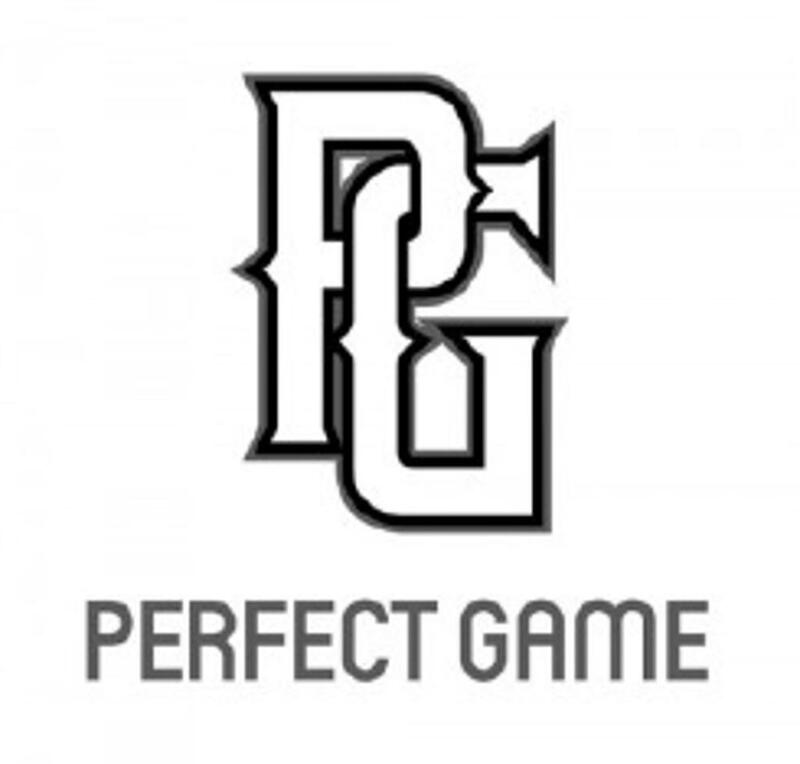 It is a program for players to dramatically improve their skills through instruction and by playing against highly competitive teams throughout the country. Those interested in playing with, or coaching with Triple Crown click the link above and complete a registration questionnaire. RT @ksnourse: Congrats to Brody Poston @TCR_Baseball @lulionbaseball for going 3-3 in a win over Logan Elm. ©2019 Triple Crown Royals / SportsEngine. All Rights Reserved.